Abdul Muttaleb radi allahu anhu, the grandfather of Muhammad ( Sallalla hu alaihi wa Sallam ) , and some other Meccans were at the Kaba at this early hour before dawn. All of a sudden they were surprised to see the walls of the Kaba bow miraculously before “Mukam-e-Ebrahim” or the “Station of Abraham,” a construction near the Kaba, where Abraham had stood and prayed during the building of the Kaba. 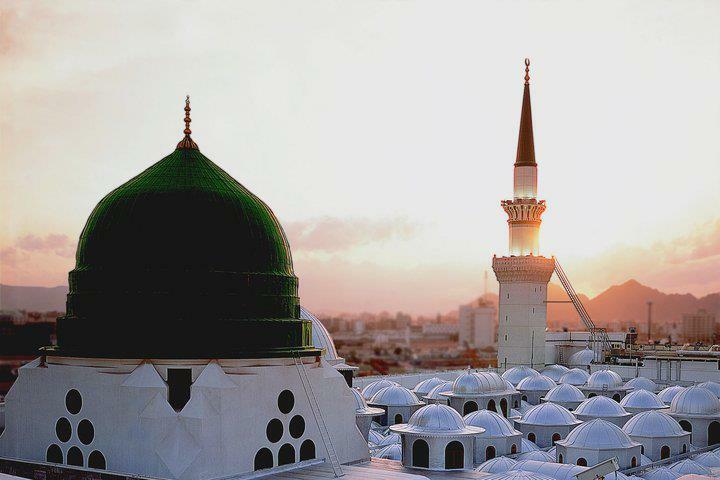 We now quote the several examples of the leader of all mankind, the mercy unto the creation, the compassionate and loving prophet Salla Allahu ta’ala’ alayhi wa sallam – whose character has been praised in the Holy Qur’an as being the noblest of all. And he the best to be followed! See what the Holy Prophet Salla Allahu ta’ala’ alayhi wa sallam was commanded to proclaim, as is in the Holy Qur’an: to have all actions only for Allah, to shun the path of infidels, and to be separated in matters of religion from all disbelievers. 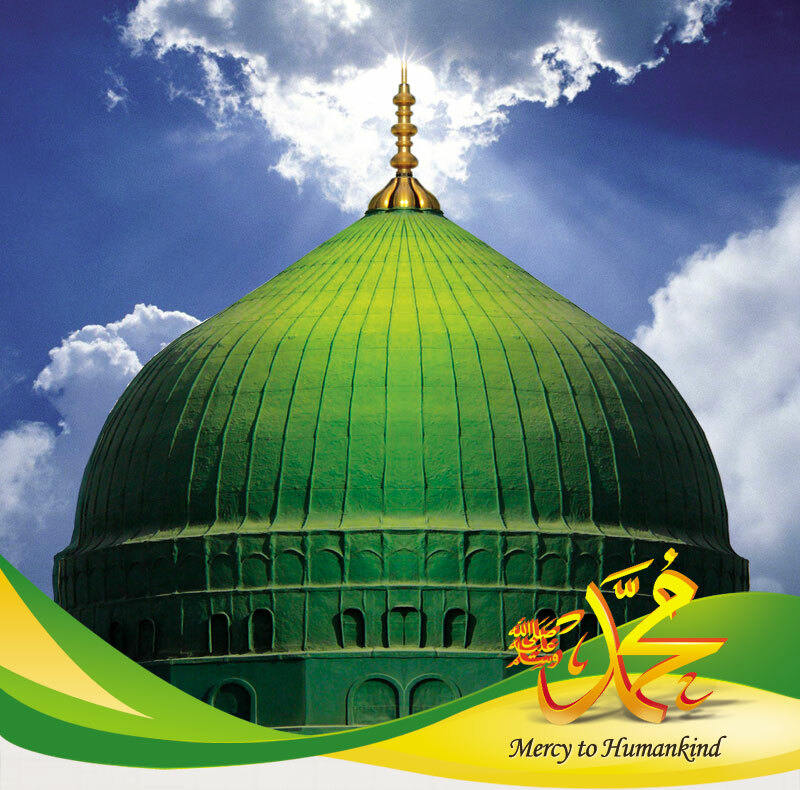 ALLAH – beginning with the name of the Most Affectionate, the Merciful. * In that one of the major signs of the Day of Judgement, the splitting of the moon has taken place.